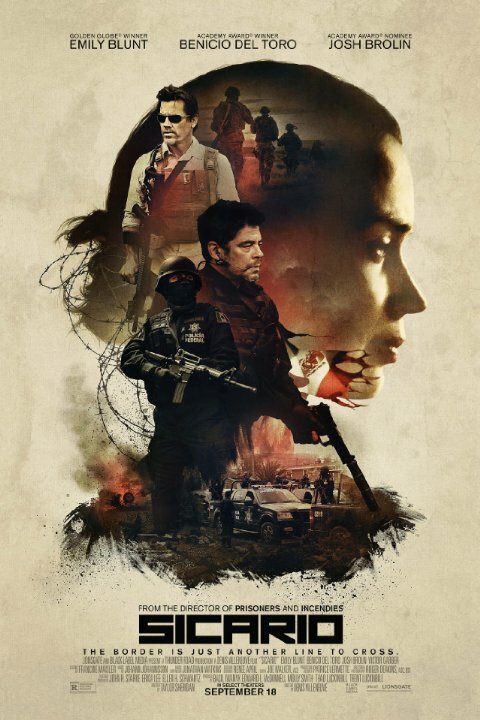 Sicario isn't afraid to show the dark reality of the new war on drugs. This is the world of the cartels where brutal executions are the norm and the only way to combat these men is to cross the line and be as brutal as the men you are facing. It also means most of the characters in the film are dubious at best, and the truly good guys come across as too weak to face the harsh reality of the situation. It's bleak but effective and I have no doubt closer to the truth than I want to imagine. 'Sicario' is a brutally realistic crime thriller. The violence is unsettling is the right way. It forces you to accept it's harsh reality, while not turning you off to the movie. If anything, it makes the sudden bursts of action more tense. We follow an FBI agent as she becomes a tagalong on a secretive task meant to take down a drug lord. She is lead on a long trail, only finding out small bits of intel on the mission as it progresses. She's asked to accept hard truths when put in uncomfortable situations. Her determination to uphold laws while those in charge of her are operating outside of them creates a constant clash, and also serves as an allegory the losing battle in the 'war on drugs'. "You're asking me how a watch works. For now, just keep an eye on the time." "Sicario" was kind of a disappointment for me. Despite my admiration for director Denis Villeneuve ("Prisoners" was an excellent film), the presence of a high-profile and talented cast and an inviting trailer (although I scrupulously shun trailers), I thought this one wasn't really original and impressive. Maybe the trailer has put me on the wrong foot. That sinister and morbid beginning with those corpses stashed in plastic, made an immense impression on me. This combined with the flashy and clever scene where you see a convoy of pitch black SUV's making their way through a crowded highway with an action-packed ending subsequently, made sure I was eagerly looking forward to seeing this film. soundtrack amazing and good night attack! 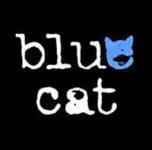 you must watch it.